Premium Style and Versatility for Your Everyday Lifestyle. 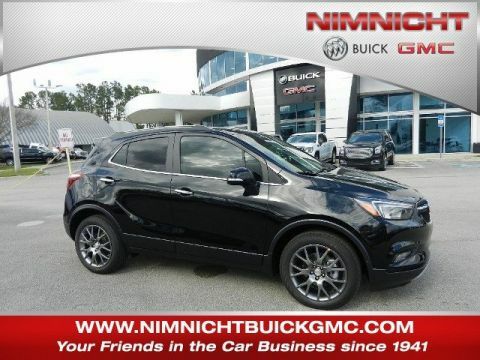 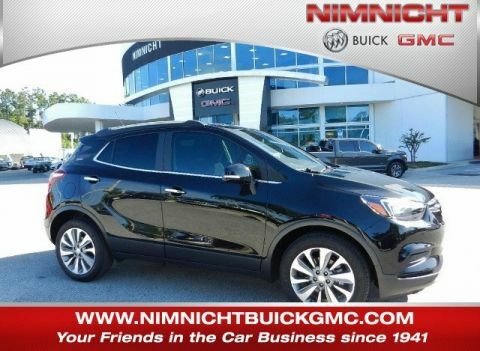 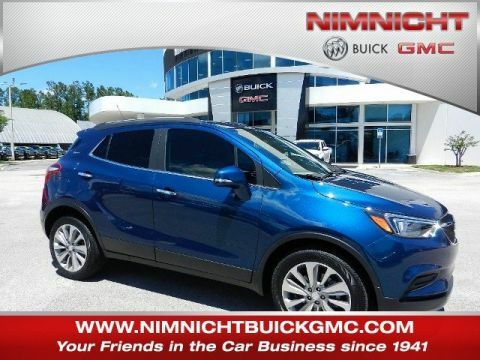 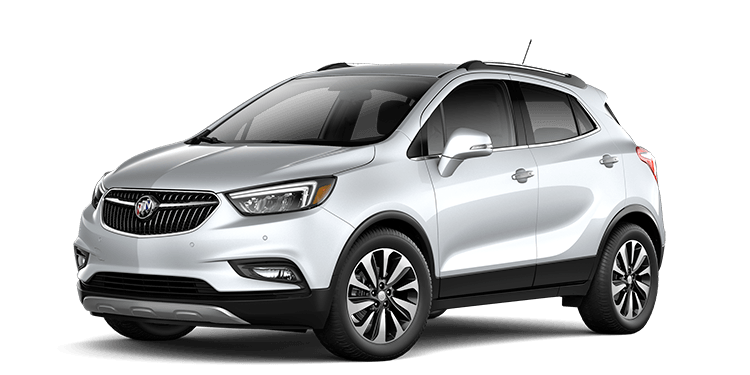 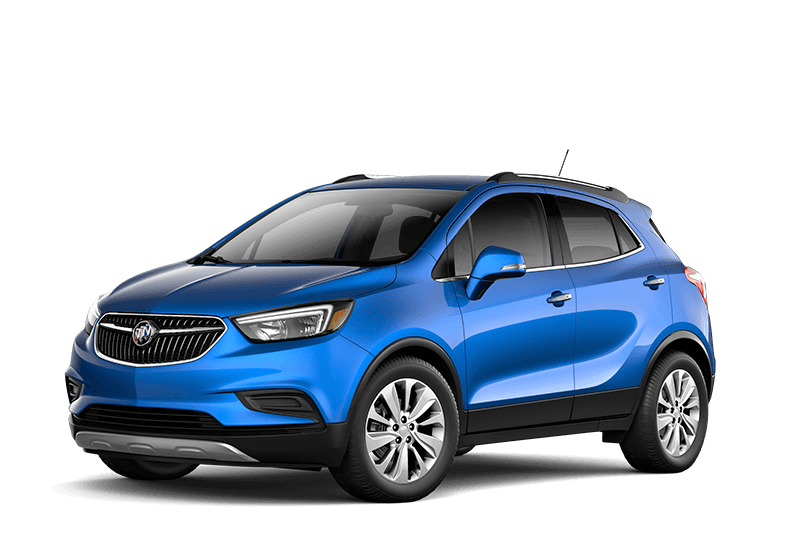 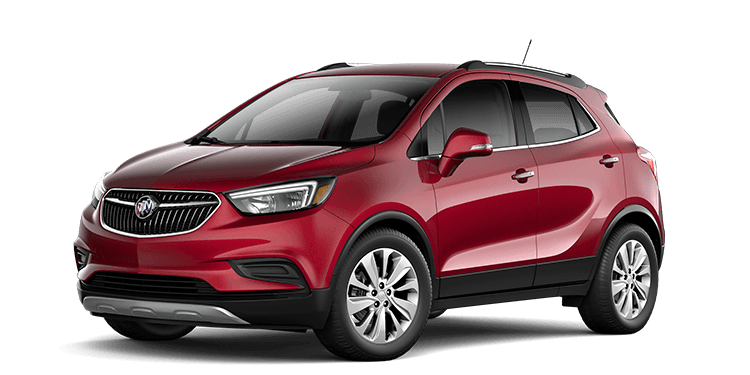 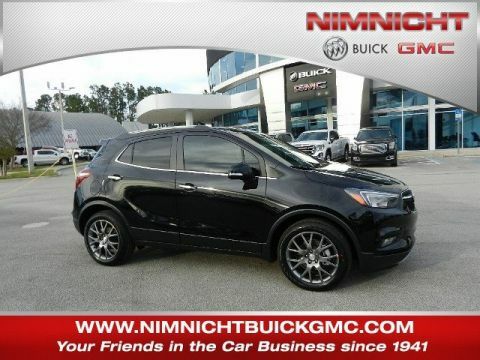 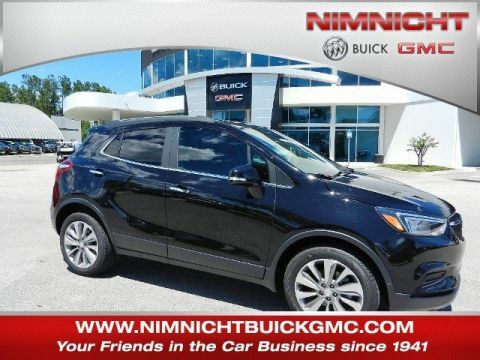 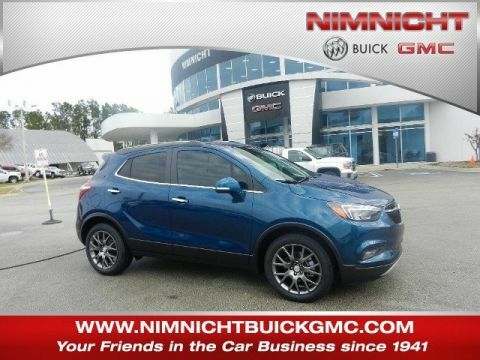 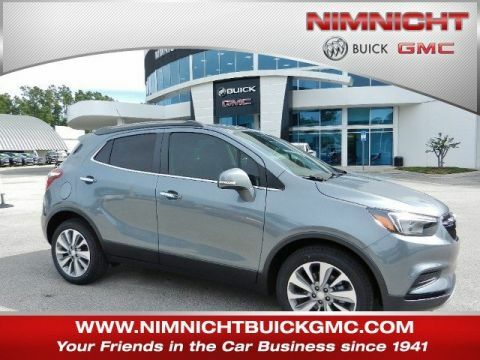 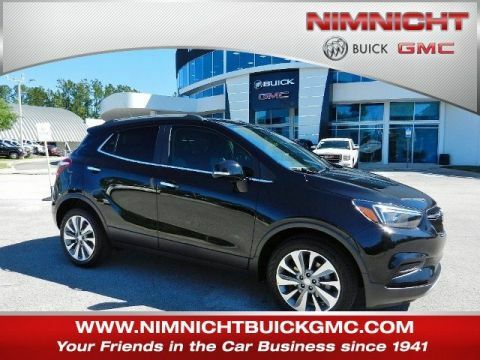 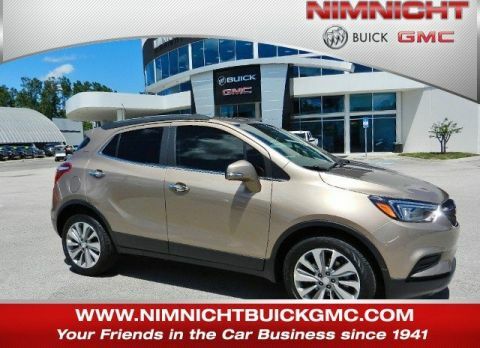 The 2017 Buick Encore brings together affordability, luxury, and function with a smartly designed interior that’s built to satisfy all your needs and desires. 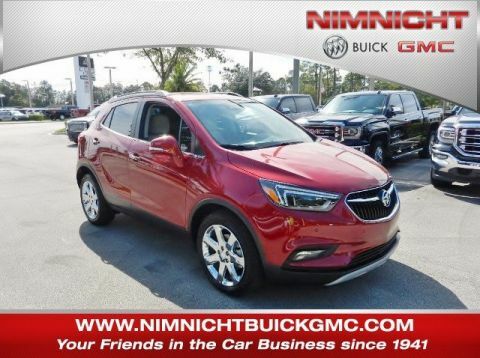 Thanks to sophisticated sensors and advanced technologies, this model actually helps you avoid accidents and hazards on the roads of Orange Park.